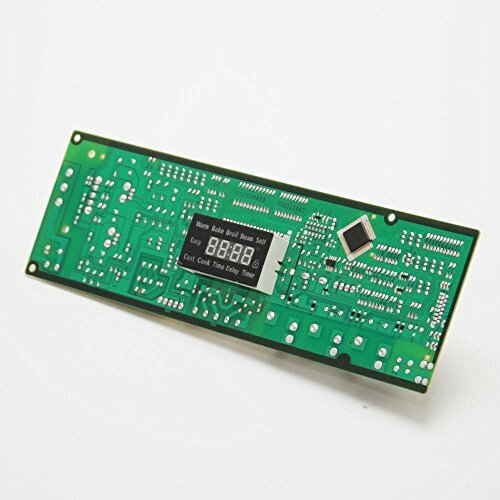 This manufacturer-approved oven control board (part number DE92-03045B) is for ranges. Oven control board DE92-03045B monitors the temperature and controls the oven heat. Unplug the range or shut off the house circuit breaker for the range before servicing the unit. Wear work gloves to protect your hands.